By judgment dated 14 June 2016, the European Court of Human Rights (the “ECHR”) allowed an application lodged on behalf of Krzysztof Koniuszewski, a journalist from a weekly magazine Auto Świat, by lawyers from Kochański & Partners against the Polish Government. In 2006, Auto Świat published five articles by Krzysztof Koniuszewski regarding the quality of fuel at petrol stations in Poland. The articles were based on an official report of the Office of Competition and Consumer Protection (“OCCP”), which was attached to the articles. The report included a survey of the quality of supplied diesel oil and gasoline. In the report, a petrol station owned by an individual that had brought a private prosecution was amongst the petrol stations highlighted for failing to meet fuel quality standards upon the taking of samples. The report revealed that the said station provided good quality of diesel oil, yet poor quality of gasoline. The station’s owner accused the author of the article of making defamatory statements. The journalist Krzysztof Koniuszewski was finally convicted of defamation by the Polish courts. Sharing the arguments put forward in the application, the ECHR held that the conviction of the editor Koniuszewski amounted to a violation of the right to freedom of expression as guaranteed by Article 10 of the European Convention on Human Rights and Fundamental Freedoms and ordered the Polish Government to pay damages. The European Court of Human Rights stressed that the articles had been prepared for the legitimate public aim and served the public debate on unfair practices applied by petrol stations. The articles were prepared on the basis of official data published on the OCCP website and contained true information. The ECHR stressed that a journalist must have the right to publish and comment on official data provided by public institutions, and also to consider such information as true and accurate. 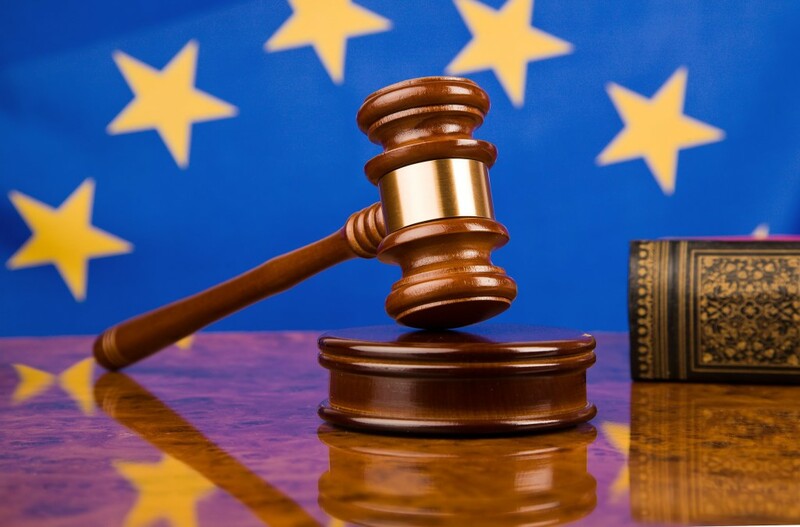 According to the European Court of Human Rights, sanctions imposed on the journalist by the Polish criminal courts amounted to a restriction of press freedom in matters of significant public concern, and the conviction caused the journalist to suffer damage. The journalist was represented in the case by advocates Tobiasz Szychowski and Konrad Orlik from Kochański & Partners. Kochański and Partners Win a Case for Investigative Journalist Wojciech Cieśla against Przedsiębiorstwo Farmaceutyczne LEK-AM sp. z o.o.